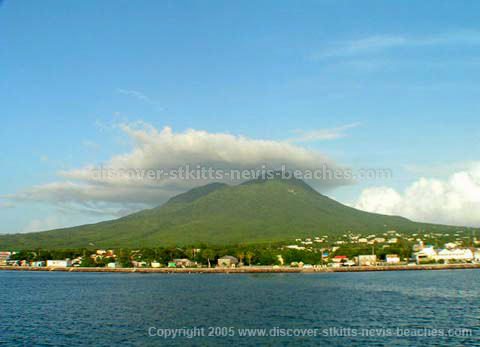 All of the following St Kitts Nevis photos were taken by Amicia Mussenden, founder and publisher of the Discover St Kitts Nevis Beaches website. 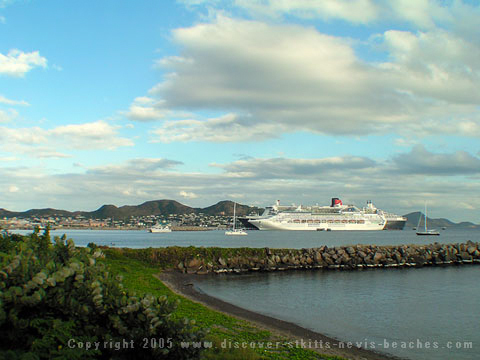 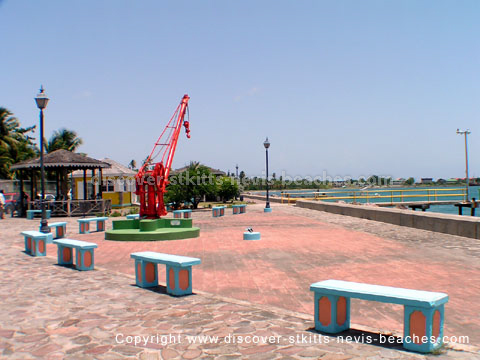 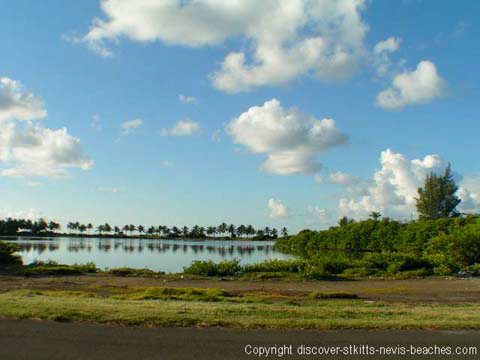 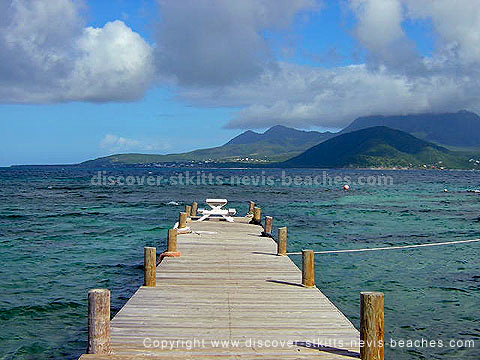 All of these photos of St Kitts and Nevis were featured in the Featured Photos / Photo of the Week section on the Discover St Kitts Nevis Beaches home page. 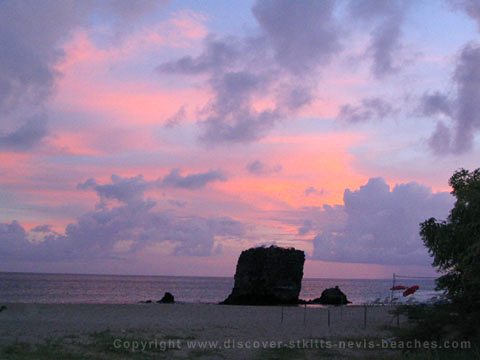 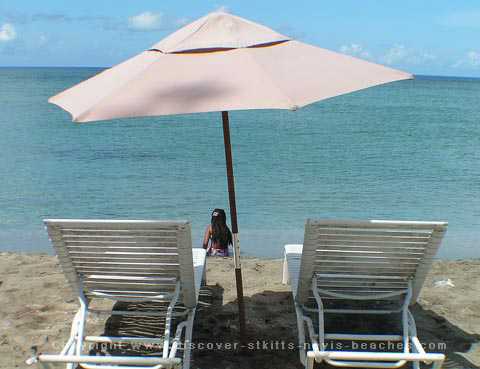 All photos are copyright of Amicia Mussenden and Discover St Kitts Nevis Beaches. 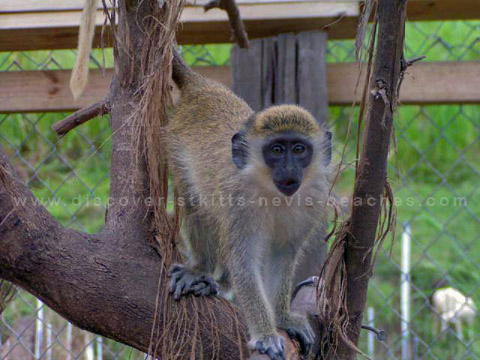 Unauthorized use of these images is prohibited. 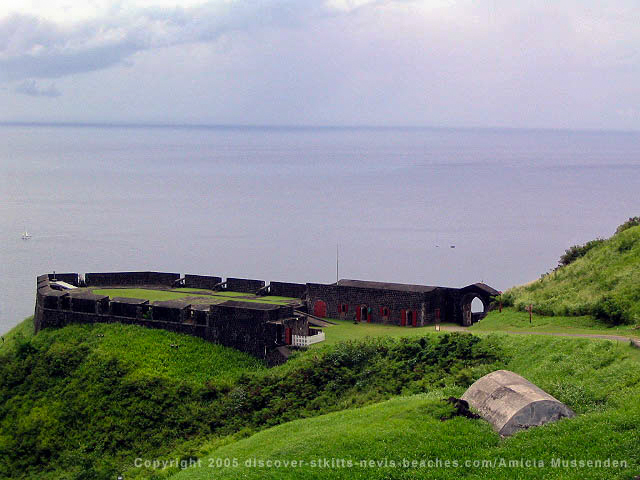 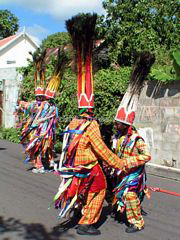 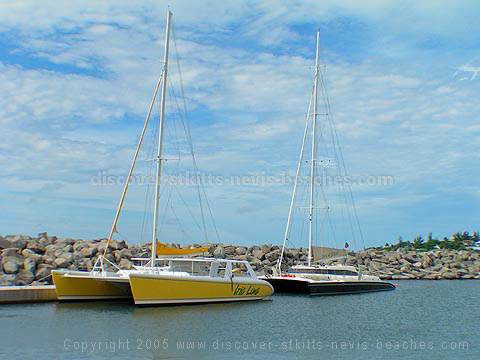 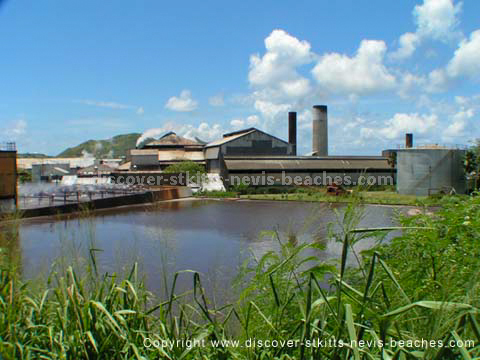 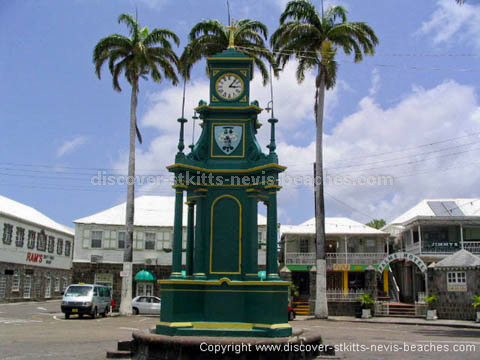 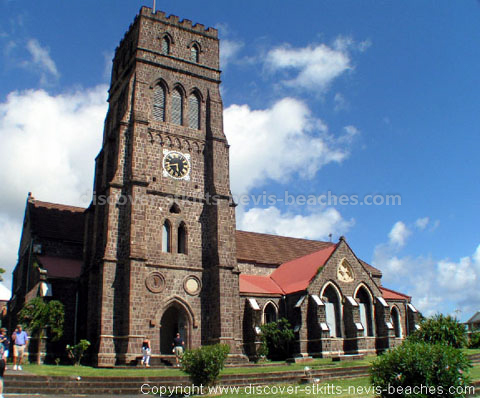 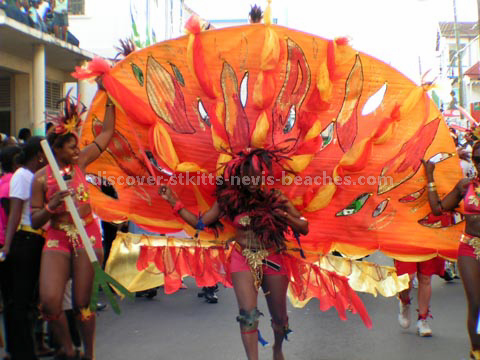 Please contact Amicia if you would like to use any of the featured St Kitts Nevis photos.